Joey Roller (One gallon Purex bottle. 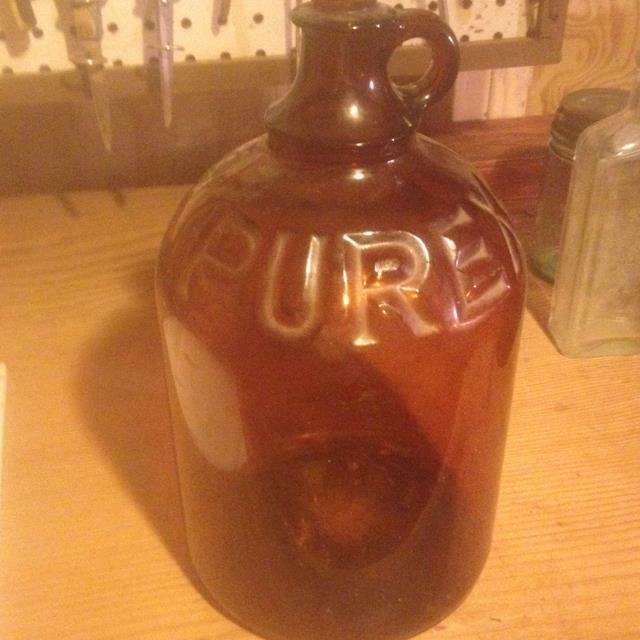 Half gallon Purex bottle.) collected in Glass by Joey Roller - Collected It! One gallon Purex bottle. Half gallon Purex bottle.